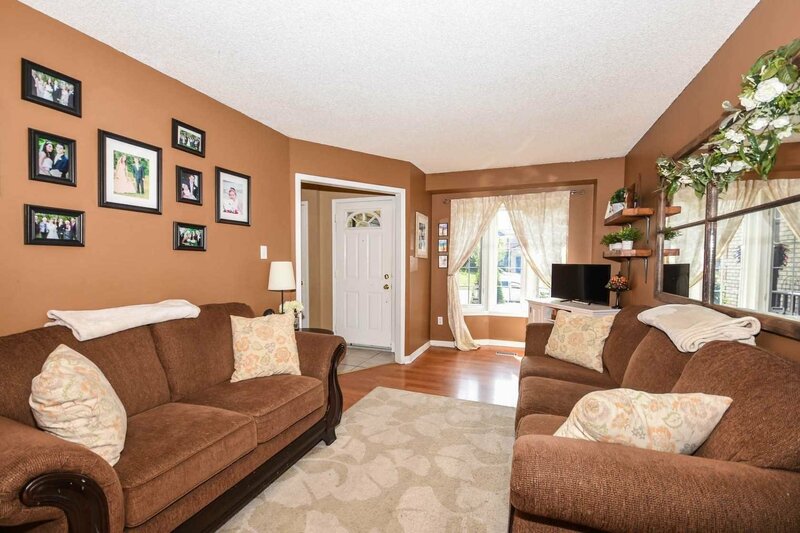 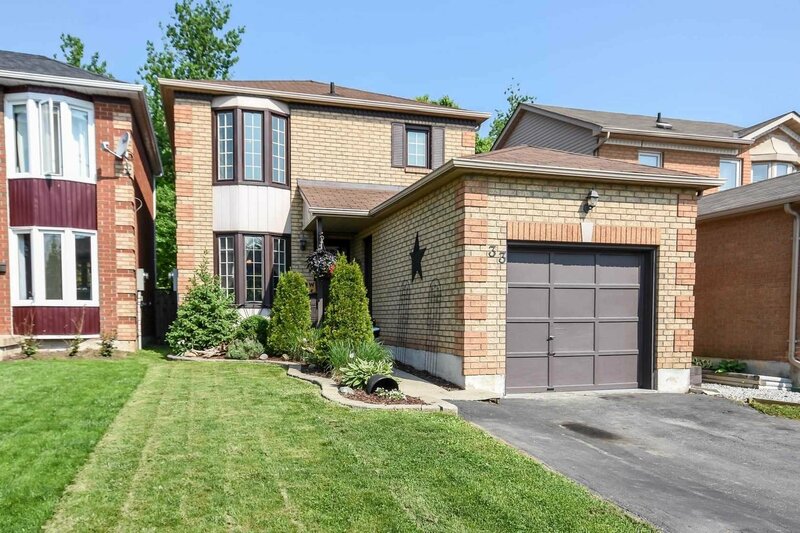 33 Lasby Lane, Halton Hills - 3 beds, 2 baths - For Sale | Prestige World Realty - Prestige World Realty Inc. 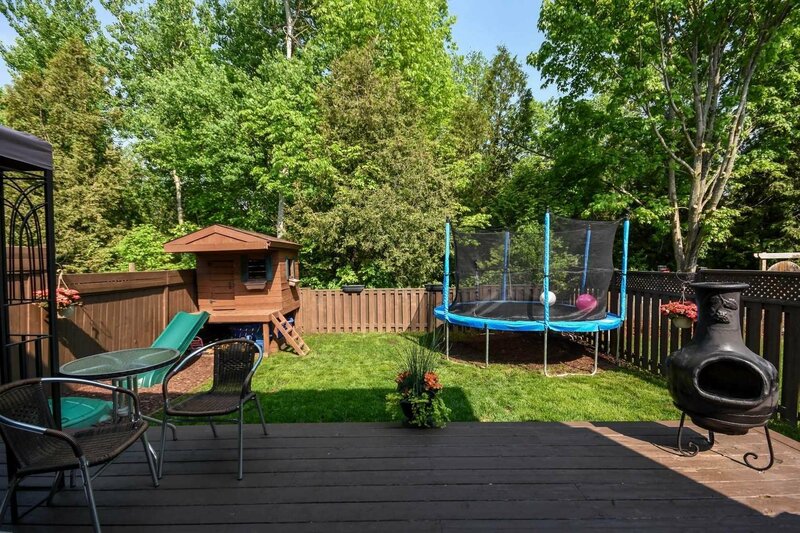 Backing Onto Woods! 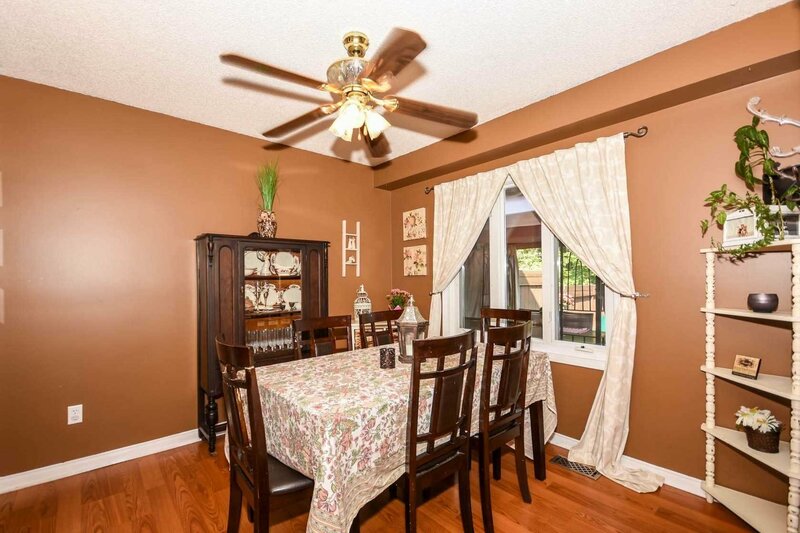 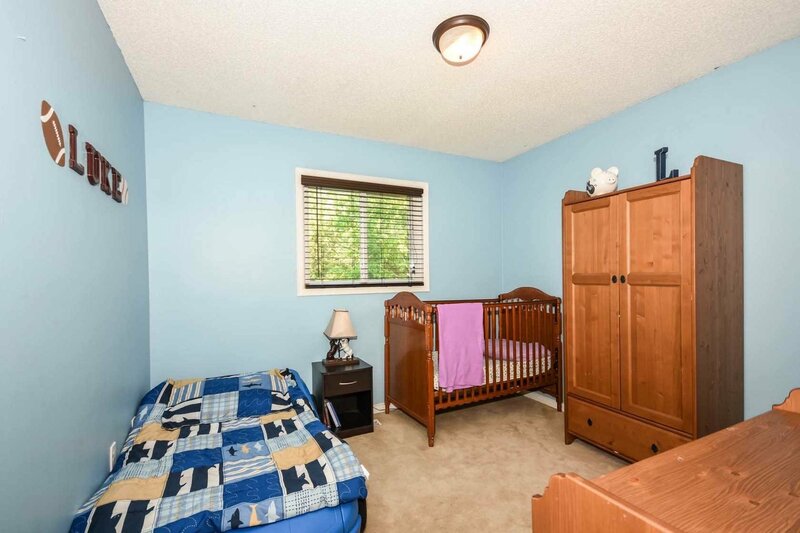 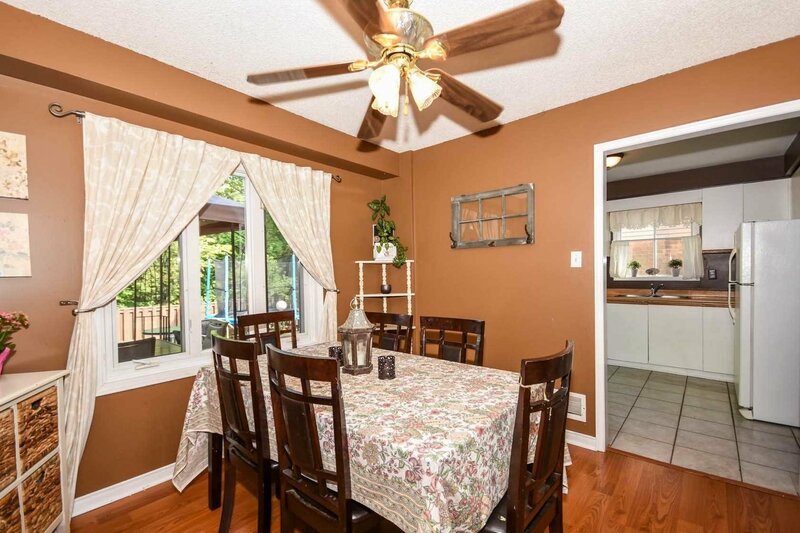 This Link Home Is Detached Above Ground And Is Perfect For A Young Family. 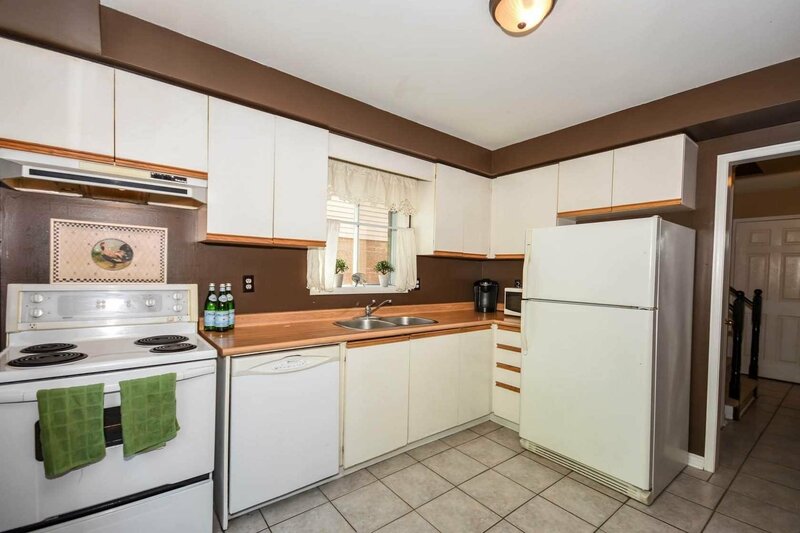 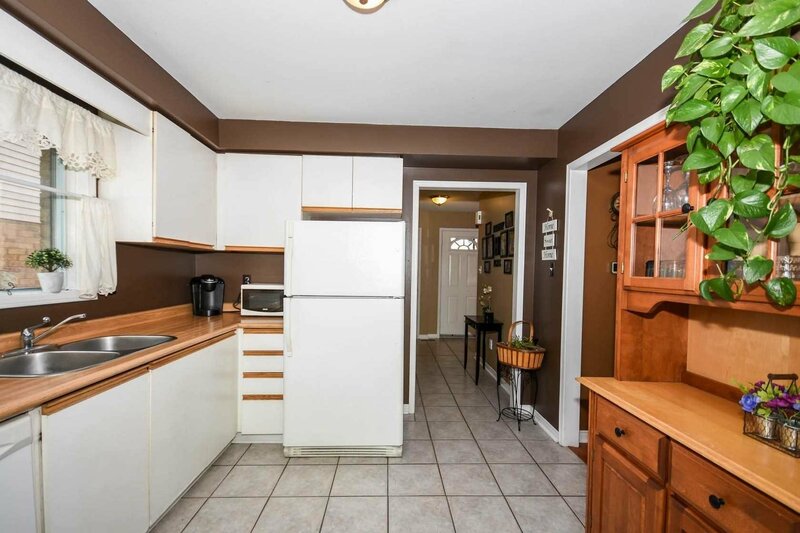 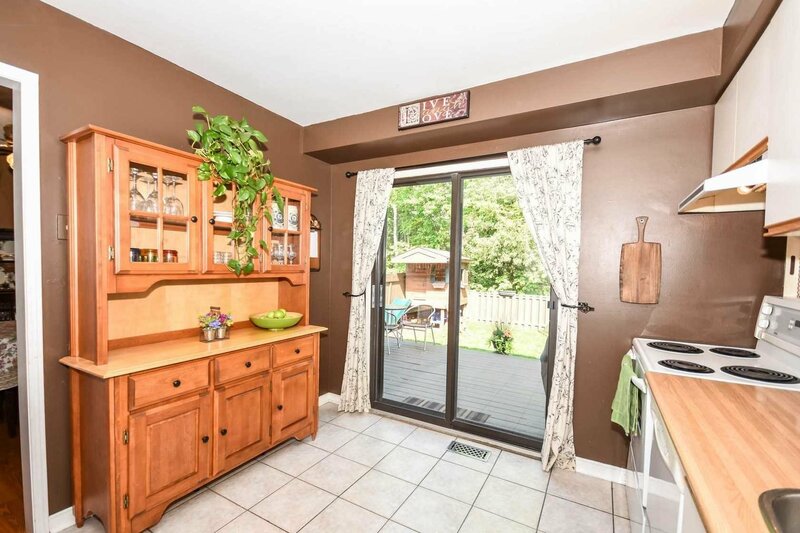 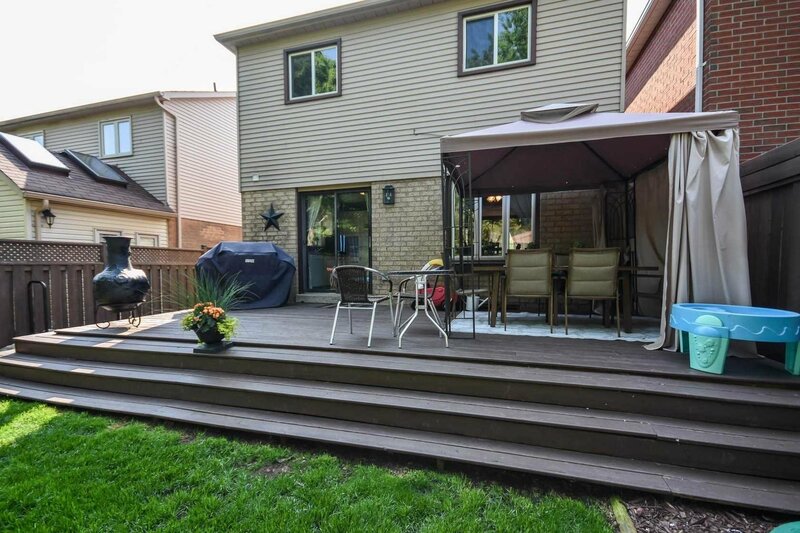 The Eat-In Kitchen Has A Slider Walk-Out To The Deck And Fully Fenced Yard With Play-Set. 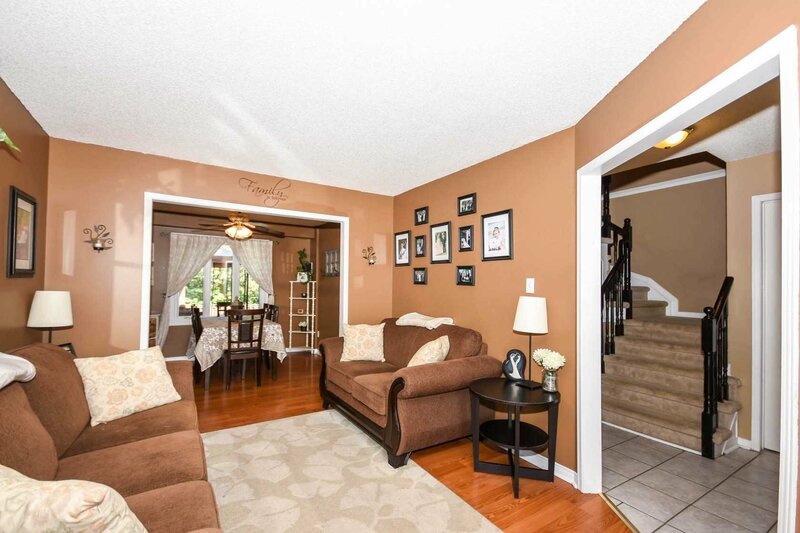 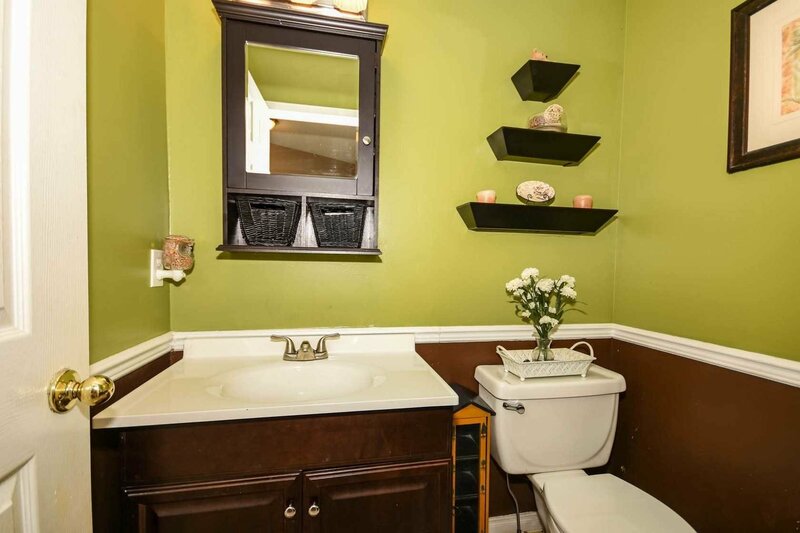 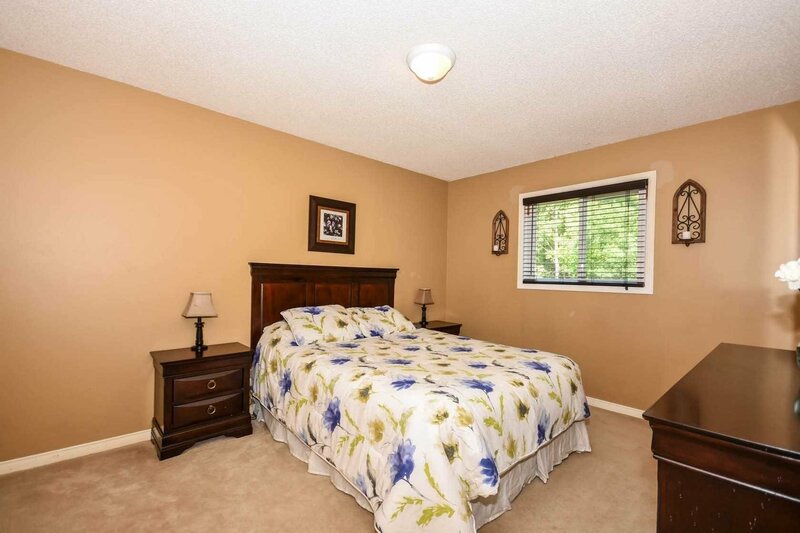 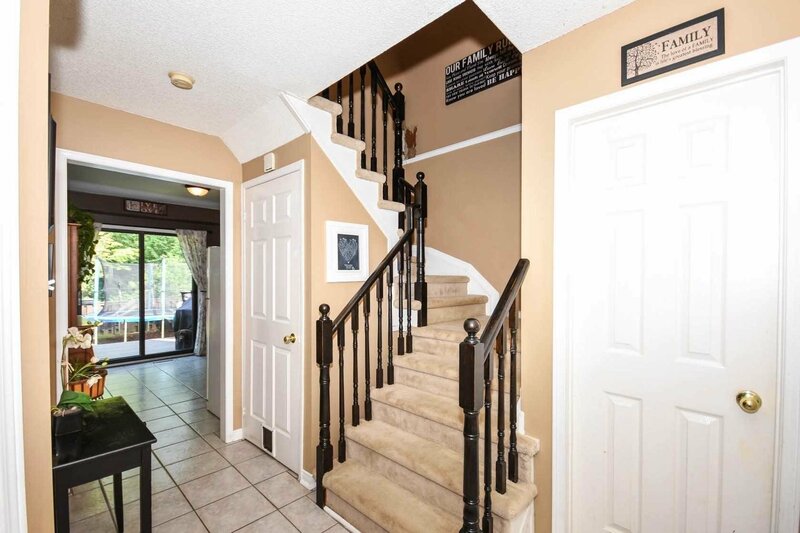 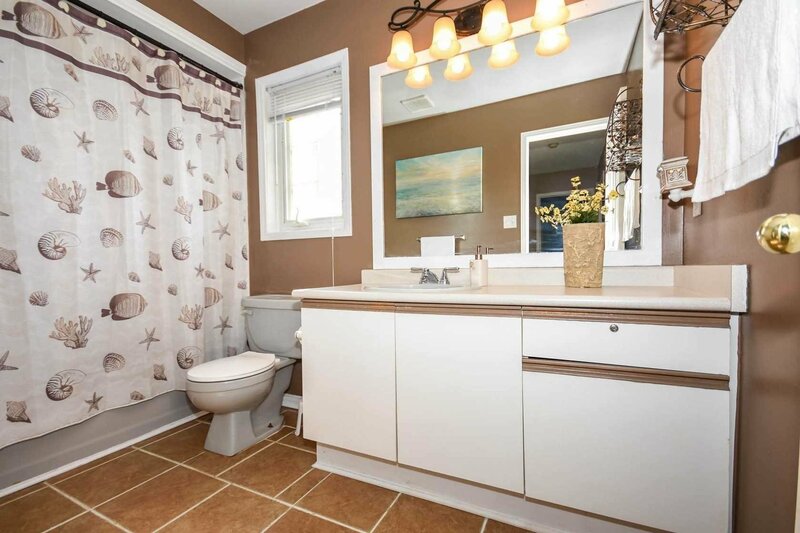 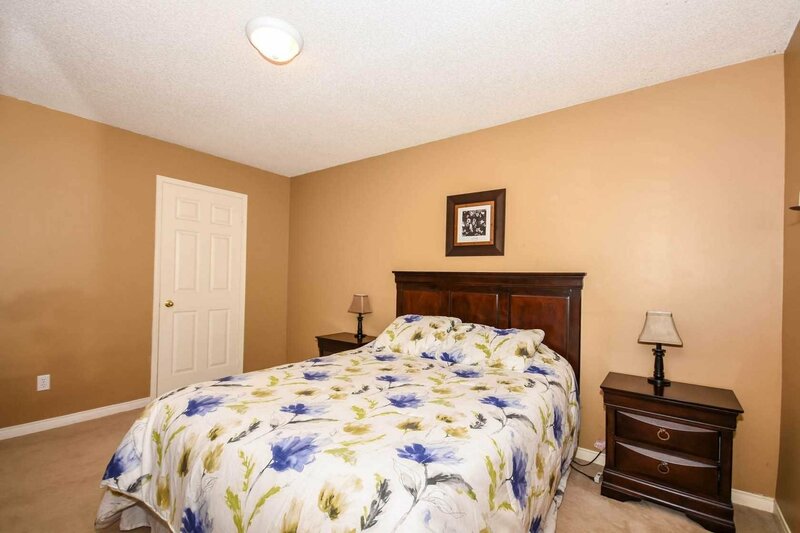 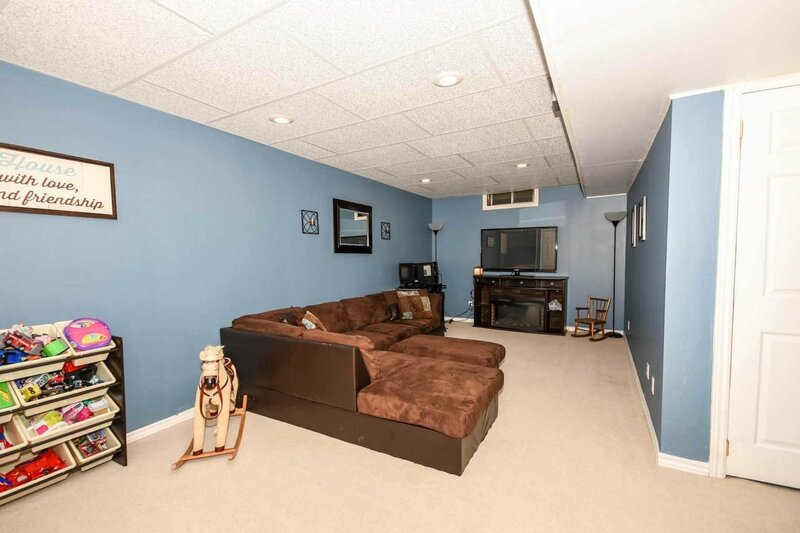 Formal Living And Dining Rooms, Finished Rec-Room And 3 Generous Bedrooms Upstairs. 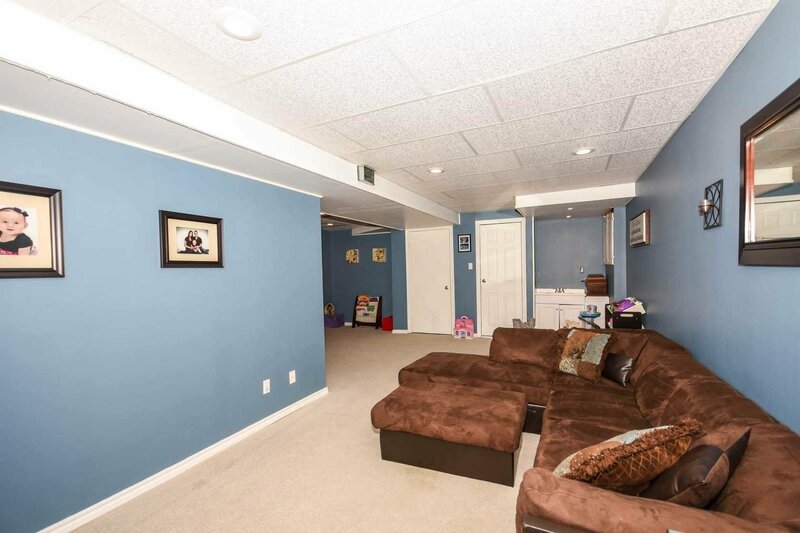 Single Garage With Mezzanine Storage And Driveway Parking For 4 Cars. 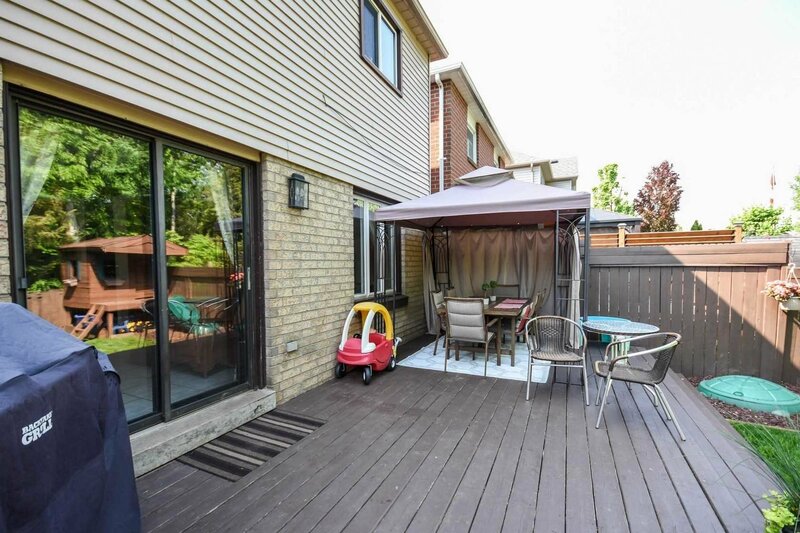 Walk To Schools, Park, Shopping And Go Train Too!